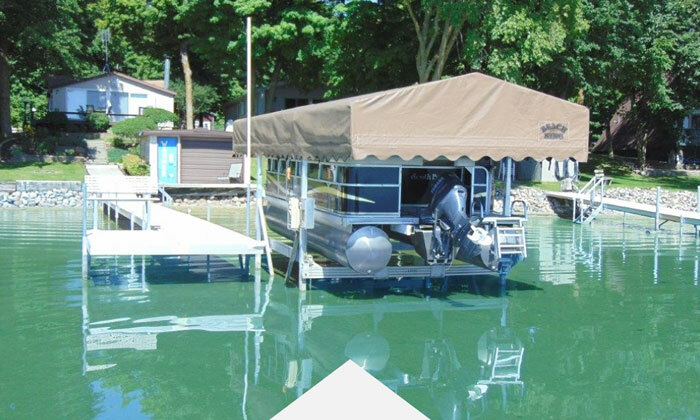 From commercial docks to trailers, Beach King custom makes what you need. 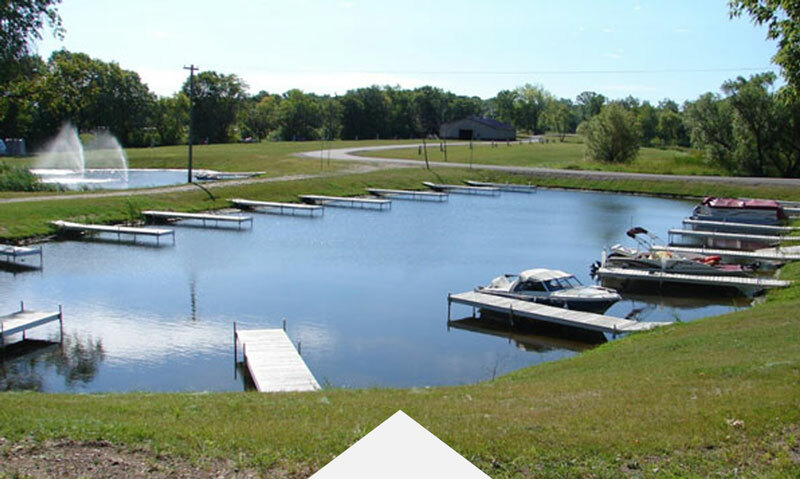 From the standard straight dock to a custom marina. 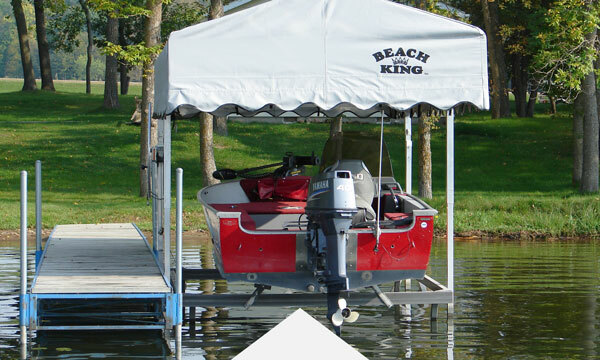 Beach King offers Roll Ins or Sectionals, making it the way you want it. 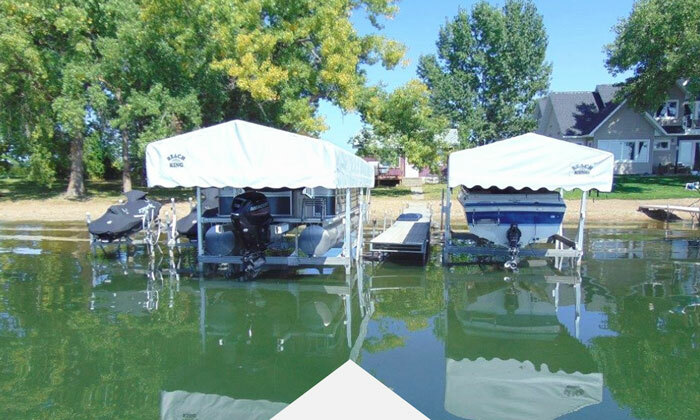 Standard dock systems for your private home.